WARNING: No Project Manager On Duty, Build At Your Own Risk. Imagine a frantic lifeguard trying to single-handedly supervise three different pools around Austin at the same time. 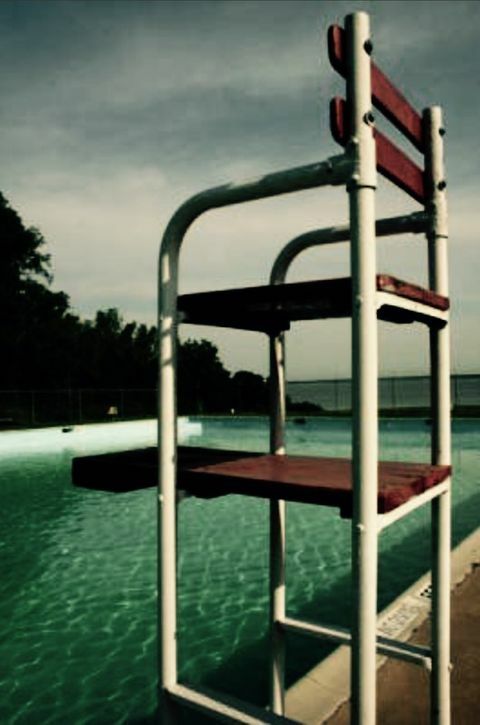 With time spent equally at each pool, the lifeguard is managing each pool only 33 percent of the time. With Austin's legendary traffic congestion entered into the equation, the duration spent at each pool drops significantly more. Ultimately, it's a disaster waiting to happen and this fiasco would never be allowed to happen. Now repeat this scenario by replacing "lifeguard" with "project manager" and "pool" with "home." Unfortunately, in residential construction, this illogical business model is the industry norm. Project managers are constantly running around Austin trying to oversee the construction of many homes, remodels, and renovations at the same time. The lack of direct supervision leads to poor communication/accountability, inferior construction, dangerous job-site conditions, and a stressful, unhappy building experience for everyone involved.